This was my first involvement in a TV production, and it was a lot of fun. The research behind these shows is something to behold, and it was lovely to work with the production team. 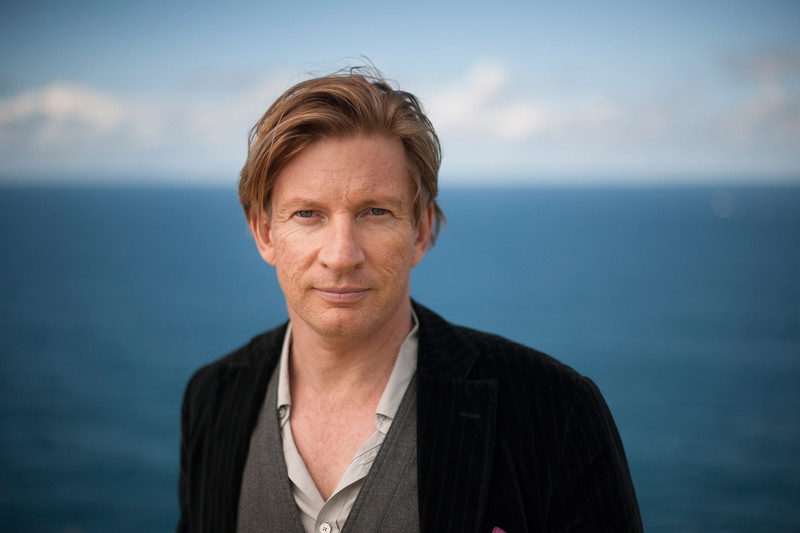 And yes, I did get to spend two days with Mr David Wenham and he is nothing like the characters he plays in ‘The Boys’ or ‘Top of The Lake’. I was invited onto the programme because I was the NSW historian for the Find & Connect web resource. In 2013 I’d been involved with reviewing a small portion of the script for the episode on Jacqui Weaver, so got to know the team behind the shows. Being filmed was quite different, because it feels like there’s more at stake! This is especially the case when you aren’t usually inclined to wear makeup and know you have bad habits like flapping your hands about and closing your eyes when you talk. Here’s hoping they’ve captured my good side in the tiny bits that go to air, and I can’t wait to find out the rest of the Wenham family’s story. I’ll be watching Naomi. Saw the episode with Luke Nguyen last week, but missed the first two. Looking forward to seeing it Naomi!